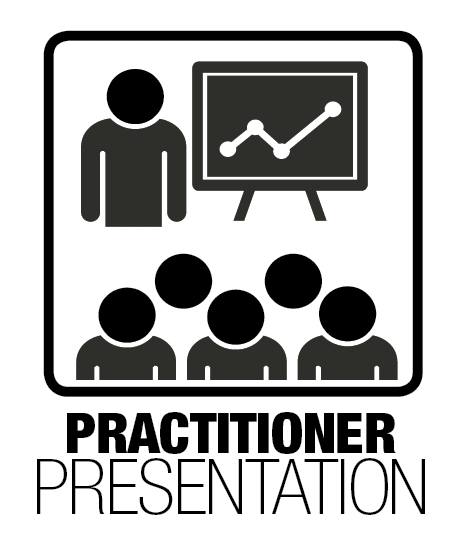 Hear how Lantech lean journey began backsliding and how it managed to reverse this slide. Hear how Lantech, whose rapid and dramatic lean transformation was documented in "Lean Thinking" began backsliding, unable to hold the lean gains or further improve financial performance. Why did Lantech struggle over time (like many other companies) to sustain lean management gains and improve financial performance? Discover how the company reversed the slide by developing a daily management system to instantly detect and countermeasure shortfalls in performance. This required a major shift in management mindsets from giving instructions and judging individuals on performance to asking questions and enabling good work by those at lower levels so that performance metrics for whole value streams are routinely met. Learn how to conduct a management daily walk, a series of short team meetings involving every employee in every department. Hear how daily management will also make it possible to deploy successfully on hoshin plans using A3 analysis, by creating daily feedback loops in every area of the organization. 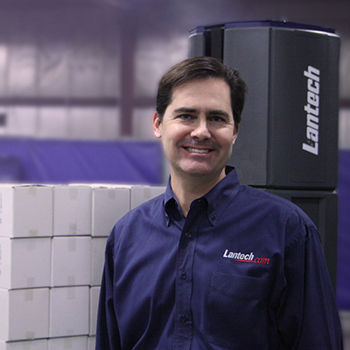 Jim Lancaster is the CEO and owner of Lantech, LLC, with sales and manufacturing headquarters in Louisville, KY. He has participated in the company’s lean journey for the past 15 years and is now the lead executive driving lean throughout. Prior to Lantech, Lancaster worked in the financial industry in New York City. Lancaster graduated from Southern Methodist University with a double major in finance and marketing. He is the author of the forthcoming book, “The Real Work of Management: How Lean Practice Creates Daily Leadership for Stability, Improvement, and Growth,” to be published by the Lean Enterprise Institute in spring 2017.